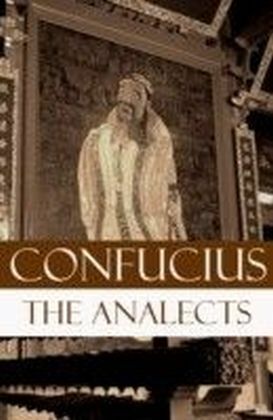 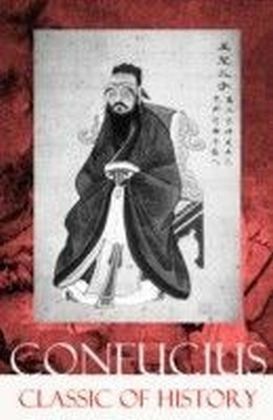 This carefully crafted ebook: ",Classic The Analects (The Revised James Legge Translation)", is formatted for your eReader with a functional and detailed table of contents.This book is the revised James Legge translation which has been extensively reworked and restored compared to the freely available Legge translations.The Analects, also known as the Analects of Confucius, is the collection of sayings and ideas attributed to the Chinese philosopher Confucius and his contemporaries, traditionally believed to have been written by Confucius' followers. 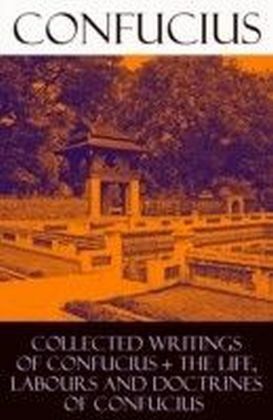 It is believed to have been written during the Warring States period (475 BC-221 BC), and it achieved its final form during the mid-Han dynasty (206 BC-220 AD). 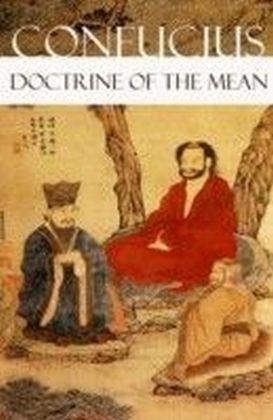 By the early Han dynasty the Analects was considered merely a ",commentary", on the Five Classics, but the status of the Analects grew to be one of the central texts of Confucianism by the end of that dynasty. 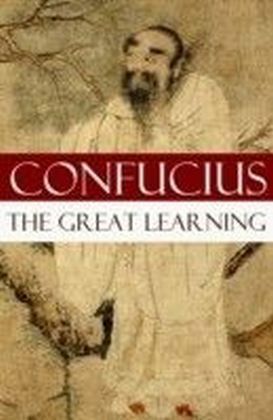 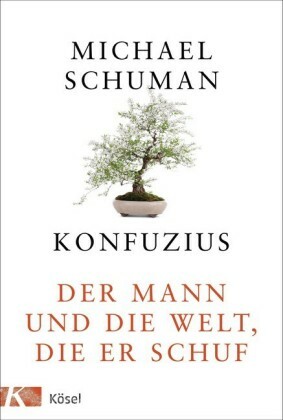 During the late Song dynasty (960-1279) the importance of the Analects as a philosophy work was raised above that of the older Five Classics, and it was recognized as one of the ",Four Books",. 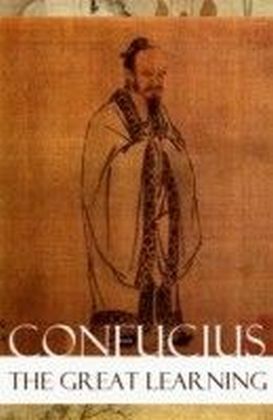 The Analects has been one of the most widely read and studied books in China for the last 2,000 years, and continues to have a substantial influence on Chinese and East Asian thought and values today.Confucius (551-479 BC) was a Chinese teacher, editor, politician, and philosopher of the Spring and Autumn period of Chinese history.